Richard Dickson proudly started Dickson Development Corporation in 1972. 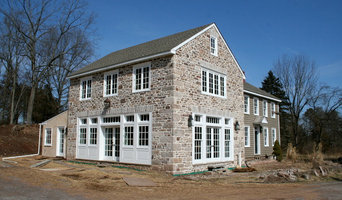 DDC is a design and build firm that focuses their work in Princeton and the surrounding communities. 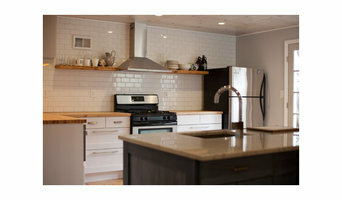 The firm specializes in renovation of existing homes with additions, kitchen and bath remodeling, and continues with its work in building new homes. By concentrating our work in a defined area our construction is closely supervised by the DDC staff. Our experience has shown us that by employing skilled craftsmen and quality subcontractors during all phases of construction, excellence in construction can be achieved. DDC realizes that the design and construction of any size project can be stressful and especially for families who live in the home during the process. Meeting the individual needs of our clients is our priority and our goal is to make the experience of building your home both rewarding and enjoyable. Customer service is the responsibility of the entire staff of DDC. 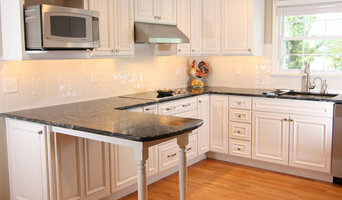 Our clients are assisted during every stage; from design through construction and after occupancy. Our current clients have said that DDC accomplishes exactly what they say they will deliver. Work is done on time, within budget, and of the highest quality. 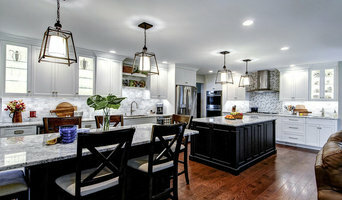 Our professional affiliations include the New Jersey Builders Association and National Association of Home Builders through which Richard Dickson has earned the Certified Graduate Builder (CGB), Certified Graduate Remodelor (CGR), and Certified Green Professional (CGP) designations, identifying him as one of the building industry's top professionals.